was born in 1961 in Nashik, northeast of Mumbai. Until 1981 she studied mathematics at Fergusson College in Pune and first worked as a programmer. 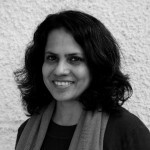 In 1996, she began working as an editor at the children’s book publisher Tara Books in Chennai. Since 1997 she has written over 25 children’s books. In 2012, she co-founded the Duckbill Publishing House. 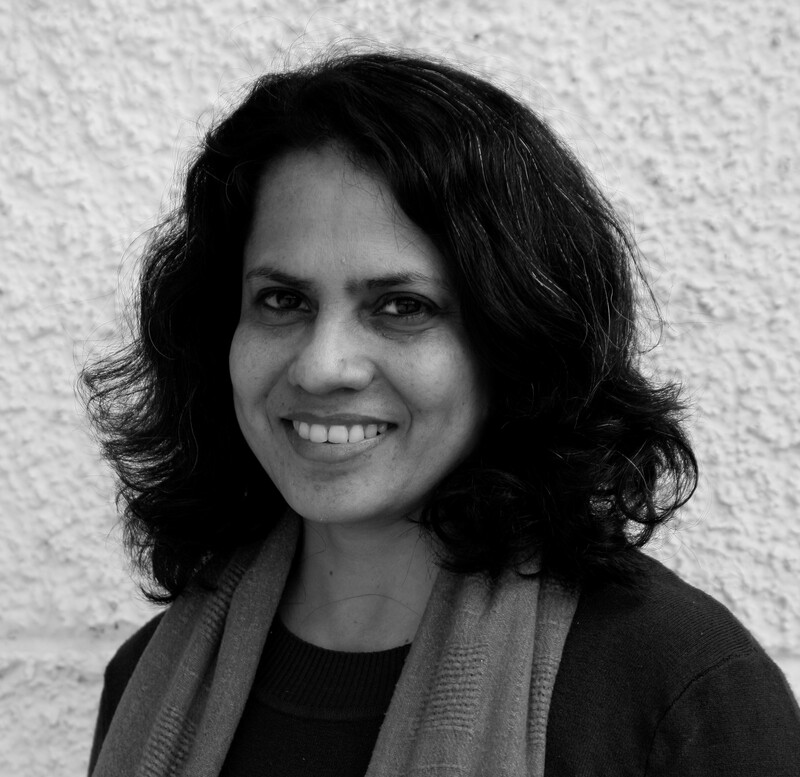 Anushka has been awarded the Premio Andersen (2004) the South Asian Book Award (2013), among others, and lives in Chennai.